Once the plan has been agreed upon, your teeth will be prepared by removing a small amount of enamel, if this step is necessary. Digital scans of your teeth will be taken and used by our skilled doctors and dental assistants to create your veneers on our CEREC technology. 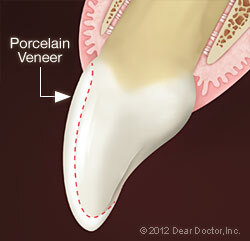 Your veneers will then be milled out right here in our office. 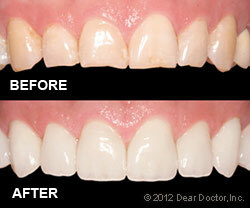 When your veneers have been tried in and polished they will be bonded onto your teeth.